When someone asks us “what do you find to be the easiest piano to sell?” The answer would undoubtedly be any Yamaha. Our technicians all agree that Yamaha builds an incredibly reliable piano. One that will last a lifetime, and one that will take your fill your home with music for years to come. This particular grand piano is the next step up from Yamaha’s entry level grand piano. Manufactured in Hamamatsu, Japan during 1972 this Yamaha G2 has had some internal work completed to it. The bass strings have been replaced and a larger tuning pin has been used throughout to ensure a stable tuning for years to come. The G2 has added length over the entry level G1 allowing for longer strings which aids in a cleaner sound, and a larger soundboard for increased control over the volume. 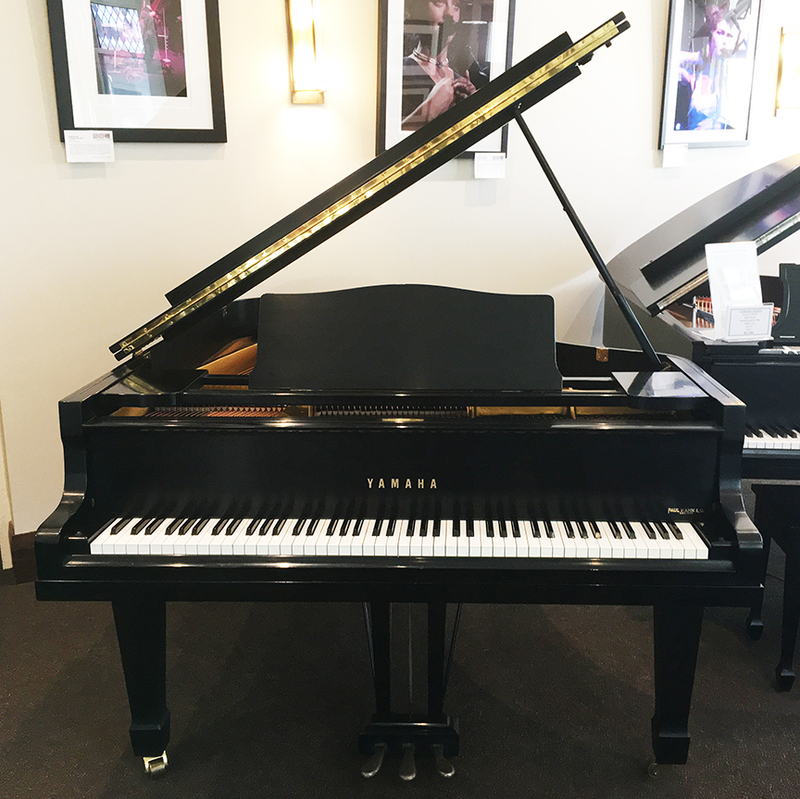 You won't feel the need to play this piano hard to get the sound you want, but you can and this Yamaha will be happy to oblige. Price includes: •	Matching Bench •	Comprehensive pre-delivery service •	Five year warranty •	Free Delivery within the GTA •	One year “Trade-Up” at full value •	One free in-home tuning.